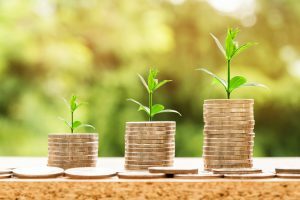 AAIF aims to provide investors with a total return primarily through investing in Asian Pacific securities, including those with an above-average yield. Within its overall investment remit, the company aims to grow its dividends. 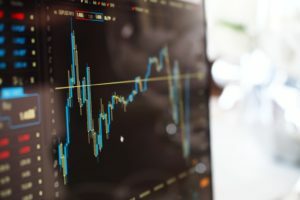 While the portfolio is constructed without reference to any benchmark, the company measures its performance against the MSCI Asia Pacific ex-Japan index, in sterling terms. 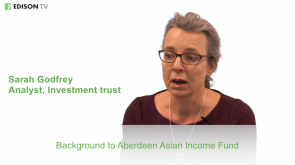 Aberdeen Asian Income Fund (AAIF) aims to provide its investors with an attractive income, plus the potential for capital growth, by investing across the Asia Pacific region. The fund’s target c 4.5% yield is fully funded from portfolio income. AAIF’s investment process is bottom-up, with a strong focus on finding quality companies at attractive valuations. 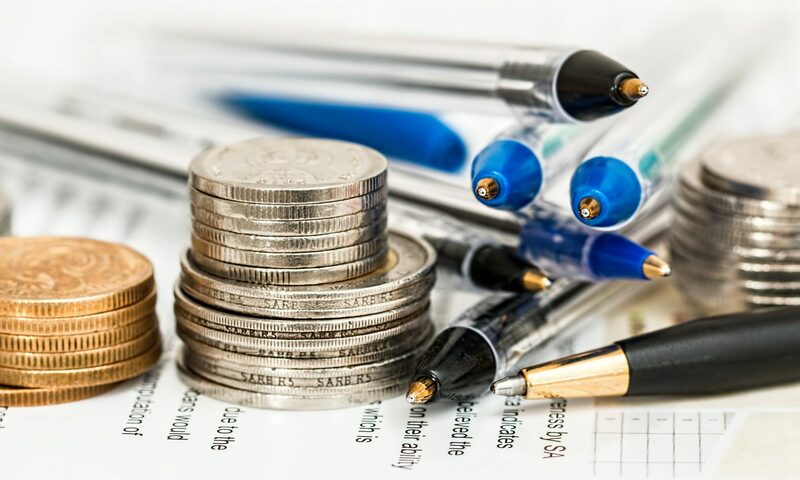 The managers meet all the companies they hold at least twice a year, and place great emphasis on understanding each company’s balance sheet and growth drivers to ensure everything in the c 40–70 stock portfolio is worthy of its place. AAIF’s quality and income focus means it has a natural bias to some more defensive areas, which could stand it in good stead in the current bout of market volatility. Its managers note that valuations in Asia are low in relation to Europe, North America and their own historical averages, and some individual stocks are very inexpensive versus history. Aberdeen Asian (AAIF); announces FY18 annual report, revealing an EPS down from 9.58p for FY17 to 9.